A world lost. Love and hope all but extinguished by an elitist corporate alliance. An accidental chance to redeem humanity for its mistakes. 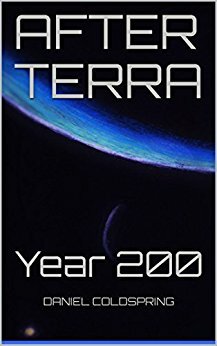 This is the Year 200, After Terra. A world of blood and iron. A secret from a destroyed planet. Enemies around and within, for one man who is trying to bring humankind back from the brink of losing its soul. In the wake of the Year 200 Event, this is life After Terra, In the Baron’s Shadow. An escalation of loss and madness. The bright lure of hidden knowledge from Terra’s former satellite. 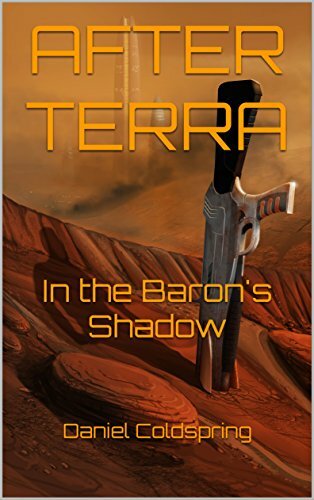 A resurgent past is on a collision course for the future, and Matt Garrison is caught dead center in all of it. 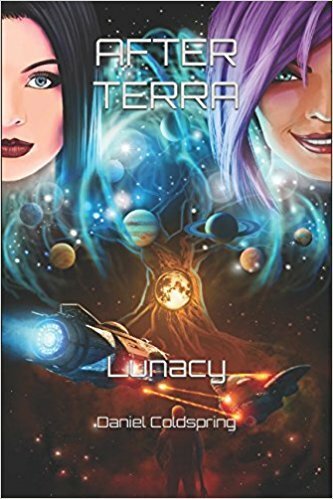 This is a time of Lunacy, After Terra.